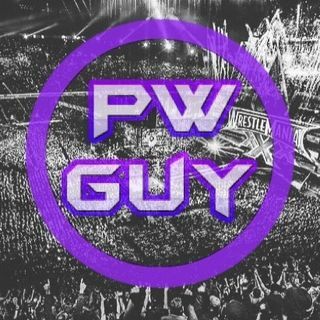 Welcome to my incredible wrestling podcast network, sit back & enjoy listening to all kinds of Wrestling talk shows. Nation Of Doom - Wherethe women at? Every day the stipulation is a No Holds... podcast. We have a wide variety of Wrestling content. Monday's are for RAW, Tuesday's are for TheRAWRundown. Every week we bring you a fun filled review/recap of Monday Night RAW. We are not jobbers and no one ever talks about them until now. We dedicate a whole show to WWE jobbers.